Girly :3 lovely hair ! Your style is amazing! This look is so so great. Yeay for holiday! 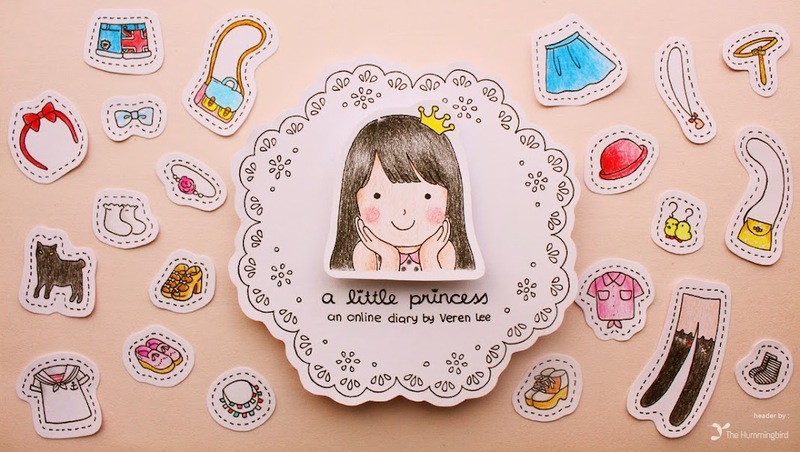 :) have a nice holiday yaa Veren..:) hehe..what are you going to do in Cirebon? 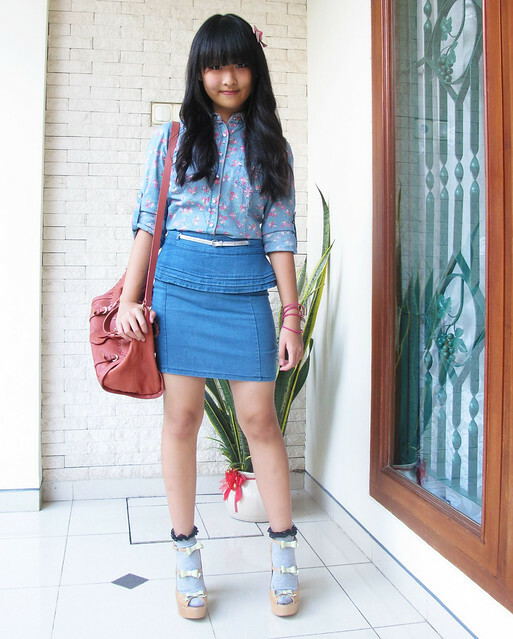 btw, love this outfit..♡♡ the skirt and the shirt are adorable..you look super pretty! Denim on denim has surely been the rage lately. Anyhow, this is a very nice outfit here, Veren. 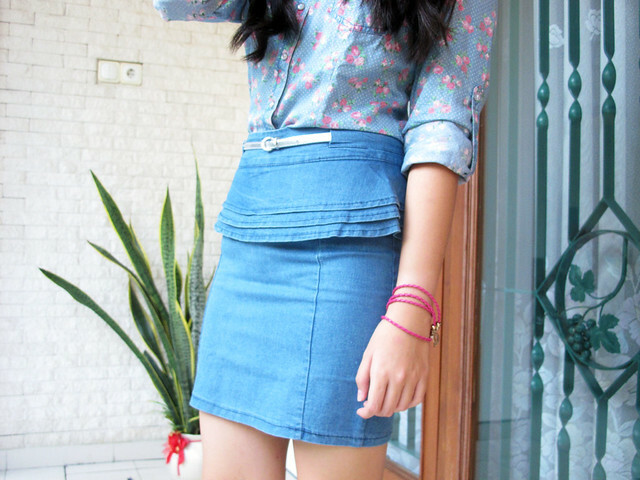 I like the combination of this floral shirt and the peplum denim skirt. The pumps and socks are also nice together. Besides the outfit, your hair is lovely even with the cute bow in your hair. Nice outfit. I love your hair! love the socks + wedges! 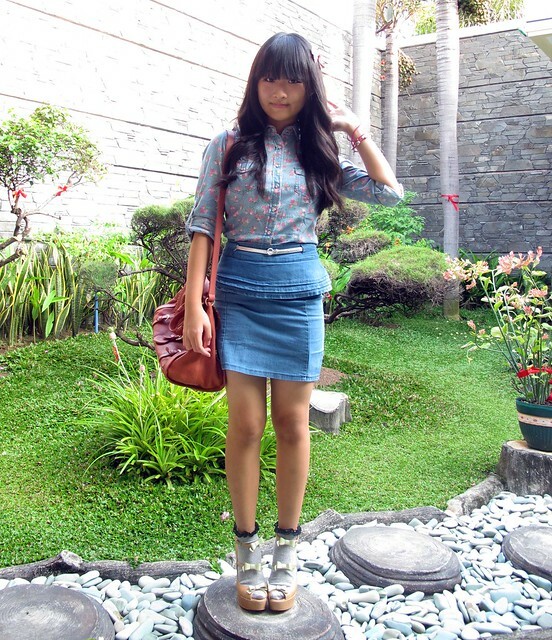 and i like the blue tone of this outfit! 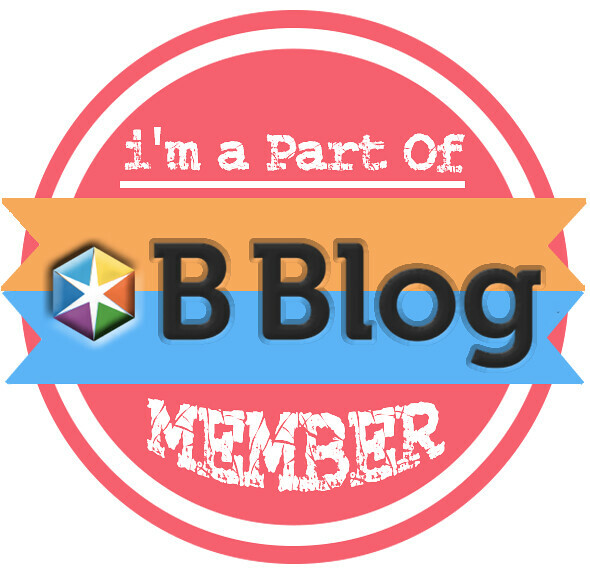 Hey you have beautiful blog!